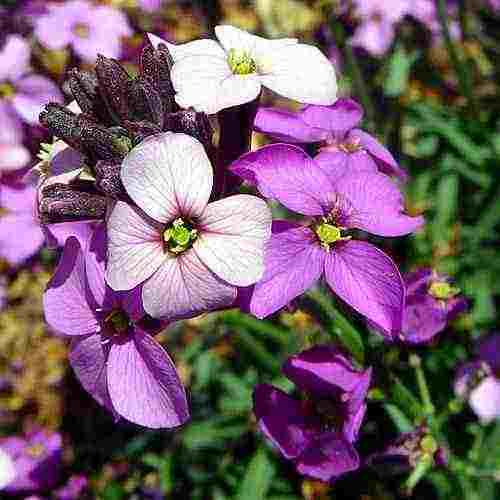 Ten Reasons Why You Should Make A Summer Sowing Of Biennial Flowers For Your Cutting Patch. 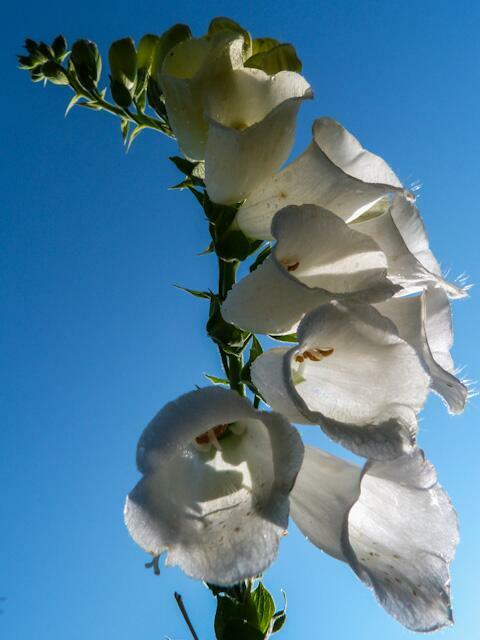 Foxglove ‘Alba’. Thanks to @GrahyJewellery sending that via Twitter. Top marks! Summer Sowing Of Biennial Flower Seeds: Ten Reasons Why You Should. *First off the bat it feels good to have something to sow in June and July. There isn’t much that can be sown in these two months…it’s too late for spring sown annuals and too early for autumn sown ones. *Biennial flowers really start off your flower season good and early…well before your annuals. Blooms start to appear in March and during April, May & June are prolific. Biennial plants tend to be very substantial creatures too…being they have had a good amount of time BEFORE spring to get a root system going. 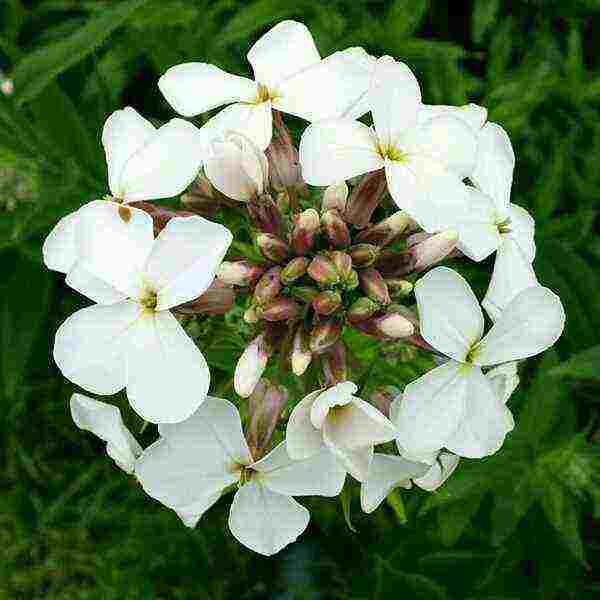 *Biennial flowers (as a rule) have a great scent…Sweet Williams and Hesperis are my favourites. *For a long time growing biennial flowers went out of fashion…they are still not grown anywhere near enough in my opinion….but they are remembered fondly by those who were knocking about doing the Jitterbug in the 50’s. So if you want to be prominent in Granny’s Will & Testament…grow her some of these. flowers of the year…food sources can be hard to find in early spring for our striped chums…and they are most grateful. I grow a whole 20 metre bed dedicated to biennials and the bees have me down as a national treasure…they buzz my name and sing songs about me. *Biennials will gently self sow themselves…so if you leave them to go to seed they will back for generations. *Some biennials are actually short lived perennials…like Sweet William….if you cut them right back after flowering they will come back the next year. *My spring sown annuals are starting to flower now…but without the biennials having been in flower for weeks and weeks…the cutting patch would have been very bereft of flowery action. 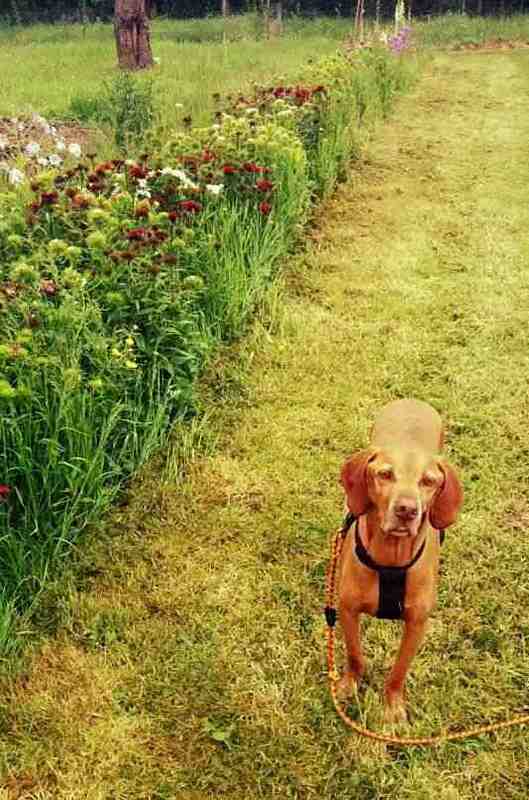 Furface next to the biennials bed. Godetia ‘Crown’ From An Autumn Sowing. When Can I Sow Foxgloves? If I had a cutting garden, I would definitely consider this! I AM SOWING SEEDS SUCH AS SUNFLOWERS AND TITHONIA RIGHT NOW, WE HAVE such a long growing season that I had to experiment!